BENI, Congo (AP) — What’s an election campaign without shaking hands with potential voters? 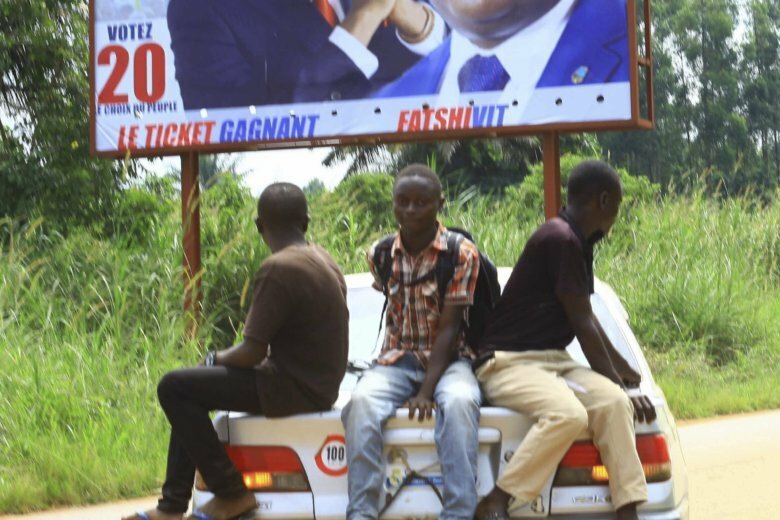 Congolese candidates in the thick of an Ebola outbreak, now the second deadliest in history, are finding out in uncomfortable ways. Jaribu Muliwavyo seeks another term as provincial deputy in North Kivu, the restless center of the outbreak. He’s sad when he arrives in communities and isn’t permitted to greet traditional chiefs properly, with a warm clasp of hands. “Imagine … voters are in line and terrorists come with guns and shoot everybody. It’s a concern,” the president of Congo’s election commission, Corneille Nangaa, told reporters earlier this month. And yet. “I call on the election commission to have disinfectants and hand-washing stations because people will be touching the voting machines,” Mathumo said. Belizaire is among the Ebola workers who have negotiated with rebel groups for access to “red zones” where insecurity is high. It takes patience and trust, along with extraordinary measures. A security agent makes an assessment every morning on whether it’s safe to go out. Escorts can include Congolese security forces or U.N. peacekeepers. Belizaire has protective gear that she must be able to put on within 30 seconds. Most important, and most frustrating for candidates in the campaign’s final days, there is a no-touch policy which means keeping about 2 meters (6 feet) away. Associated Press writers Carley Petesch in Dakar, Senegal and Cara Anna in Johannesburg contributed.